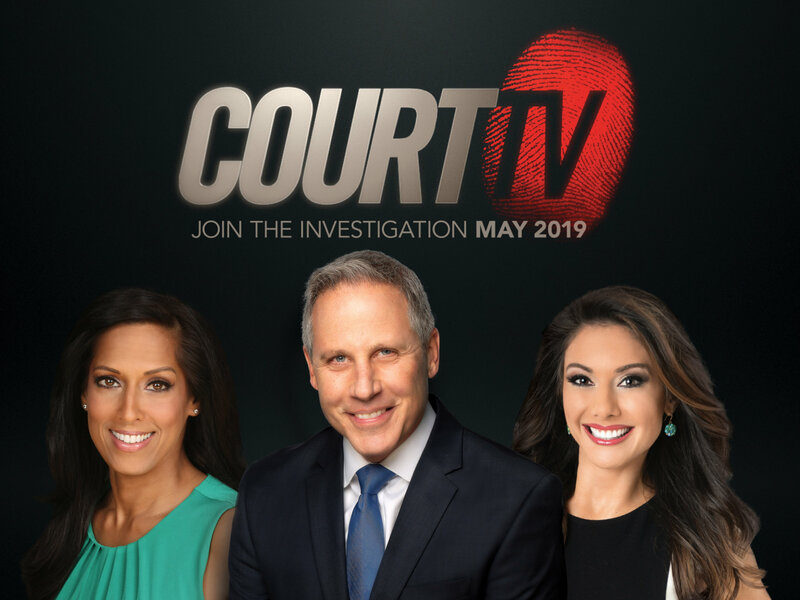 The new Court TV has added five seasoned journalists, four of whom are lawyers who have successfully have blended television and legal careers, to its growing on-air news team as the network builds to its launch in May: Seema Iyer and Julie Grant will join Vinnie Politan at the Court TV anchor desk, Chanley Painter has been named legal correspondent and veteran crime and justice journalists Ted Rowlands and Julia Jenaé have been tapped as field producers and reporters. Iyer has served as a fill-in host for Ashleigh Banfield on HLN’s Crime & Justice while also appearing on MSNBC and CNN as a legal analyst. She has also worked for ABC and Fox affiliates as an anchor and reporter. Previously, Iyer was a prosecutor in New York City. She went on to run her own criminal law practice in Manhattan where she represented the NYPD while also handling Constitutional Law and Civil Rights cases. She developed an expertise in forensic technology, science, medicine and psychiatry by completing a post-baccalaureate program in Physics and Biochemistry. She graduated from the John Jay College of Criminal Justice in NYC and went to law school at Southwestern University School of Law in Los Angeles. Grant is currently legal editor, anchor and reporter at KDKA-TV, the CBS owned-and-operated station in Pittsburgh. She has also taught at Temple University’s James E. Beasley School of Law. Prior to joining KDKA, she was an anchor for three years at the Fox affiliate in Winston-Salem, North Carolina. Before that, she served as Assistant District Attorney of Allegheny County (Pittsburgh) from 2009-2013. Grant has a Master of Laws with Honors and in Trial Advocacy from Temple and a law degree from University of Akron School of Law. Rowlands is a crime and justice correspondent with more than 20 years of experience covering such high profile criminal cases as those involving O.J. Simpson, Michael Jackson, Jodi Arias, Scott Peterson, Robert Blake and Phil Spector. He has worked for ABC News, CNN and in local television, as well as serving as a contributor on crime documentaries produced by ABC, the BBC, Discovery ID and Turner Broadcasting. Jenaé is a two-time EMMY-Award winning investigative journalist and attorney. She joins Court TV from the NBC affiliate in Jacksonville, Florida, where she was Investigative and Legal Reporter after previously working for the ABC affiliate in Tyler, Texas. Several of Jenaé’s investigative reports have prompted state investigations, policy changes, legislative action and reimbursement of taxpayer money. Politan is an EMMY Award-winning legal journalist who was a popular face on the original Court TV, leading the network’s coverage of the nation’s most compelling trials. A lawyer and former prosecutor, Politan has been covering the world of crime, trials and justice for more than 20 years, hosting legal and news programs on HLN, Sirius XM and, most recently, for the NBC affiliate in Atlanta.